The best in local music: Voted by you, written by us. The results are in. Local bands who vied for recognition in the City Weekly Music Awards competition have played their guts out. 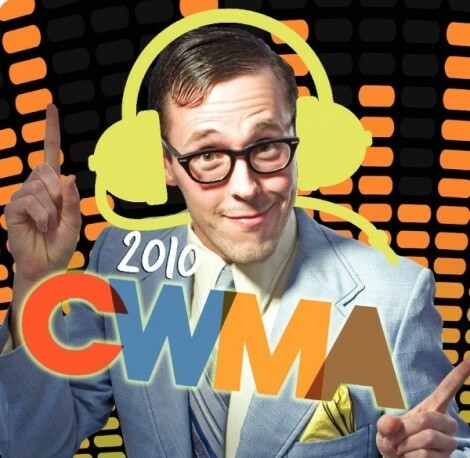 The 2010 CWMA showcases started with 30 acts nominated by a committee of Utah music movers/shakers/tastemakers. Their nominees yielded some amazing displays of sonic glory before three bands claimed the title of “creme de la creme” — selected by readers, who voted on old-fashioned paper at the clubs, by text message and online. 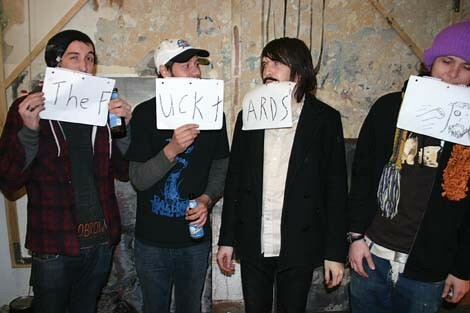 This year’s top vote-getters are, in order, Paul Jacobsen & Madison Arm, Michael Gross & The Statuettes, and Bird Eater and The Naked Eyes (who tied for third). Don´t miss the Feb. 20 closing party featuring headliner The Helio Sequence and the finalists (except Michael Gross, who are unable to play), where you can cast your vote for the No. 1 CWMA performer. Contributors: Jamie Gadette, Trevor Hale, Randy Harward, Jon Paxton, Gavin Sheehan, Brian Staker and Jacob Stringer.